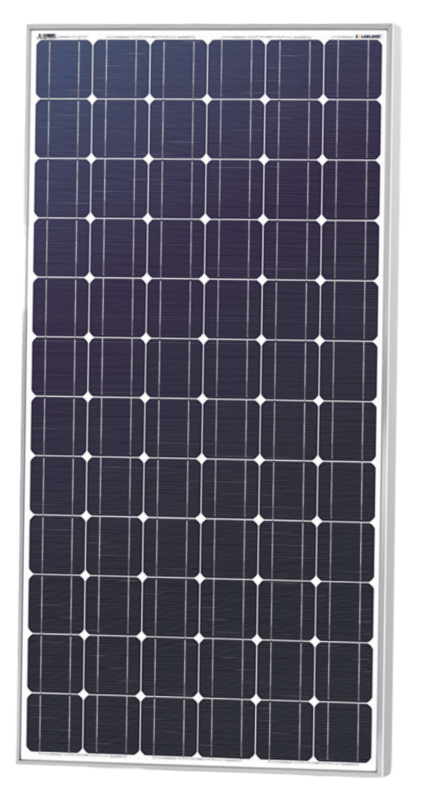 Solarland’s SLP190S-24 monocrystalline 190w solar panel, with a 24-volt DC output, is perfect for off-grid solar systems. These panels are commonly used for pumping water, charging batteries, and other remote power requirements. Efficient monocrystalline cells perform well in a wide range of conditions and tend to outperform polycrystalline solar cells especially in low light and higher heat. Constructed with heavy anodized aluminum frames and high transparent tempered glass, these Solarland SLP190S-24 modules can withstand high wind and heavy snow loading and are backed by a 10 year warranty.